 Crystal Creek’s purpose is to serve as a catalyst for a great customer experience. We know that exceeding customers’ expectations is a priority, so we embody our purpose with every decision and action. We are the last hands to touch products before they reach customers, so we understand the need for accuracy, reliability and quality. 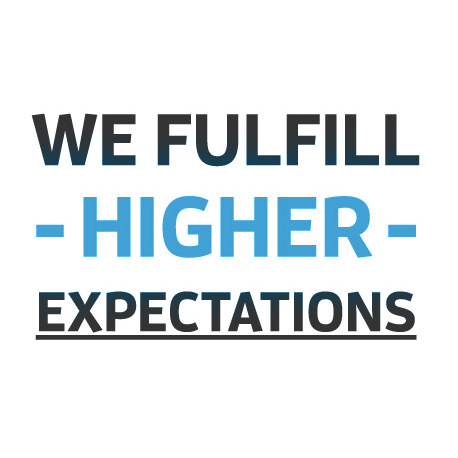 At Crystal Creek, we fulfill higher expectations. Our values teach us to Live Smart and Work Smart. We operate under the philosophy “Live Smart – Work Smart”. This means that we take care when planning our work, and then execute our plan quickly, with enthusiasm, and in line with our values. Taking care of oneself, one another, and our customers are equally important in achieving a balance in life and work. Crystal Creek is a Certified B-Corporation. B Corps meet the highest standards of verified social and environmental performance, public transparency, and legal accountability, and aspire to use the power of markets to solve social and environmental problems. We wanted an unshakable foundation to guide our growth and protect our values. This foundation encourages us to be active in our community, prioritize our employees, and protect the environment. We feel that business is about so much more than profit, it’s about making a difference in the world. Learn more here! Your browser does not support HTML5 video. Please consider upgrading for safety and performance.